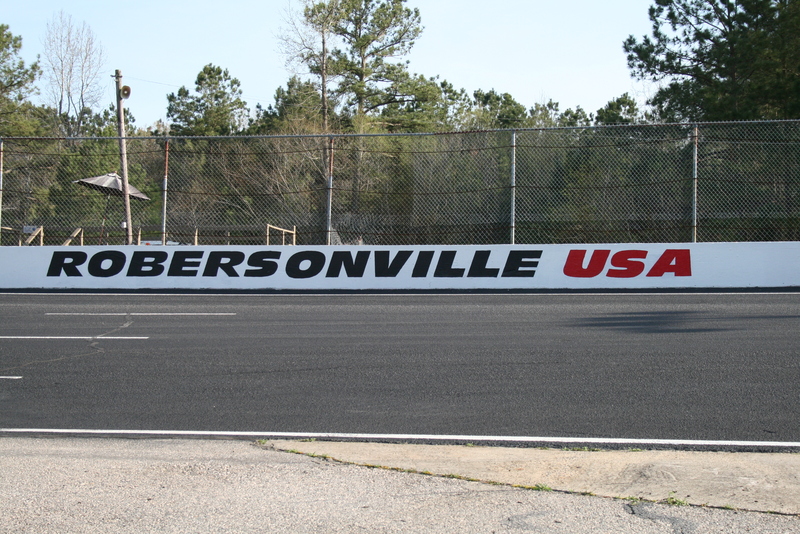 Newport News, VA – Another double-header on deck for us this weekend as we gear up what sounds to be some good Limited Late Model racing down in Robersonville, NC then head back home for twin Late Model Races at Langley Speedway. Three different sets of bounties have been issued this weekend as we get closer to the end of the season for East Carolina. An extra $500 has been put up for grabs courtesy of The Ultimate Body Shop if we have a new Limited Late model driver end up in victory lane. Current points leader Louis White is coming off back to back second place finishes as Bradley McCaskill rolled through town flexing his muscles. Another driver you have to keep you eye on is the 16 of Rusty Daniels who has not found victory lane since the start of the season. The three drivers mentioned above have all claimed victories this season which leaves a whole slew of potential to pick up an extra $500 in cold hard cash! Two cars I say you should look out for is the 12 of Wesley Johnson, currently sitting second in points, who has had a strong car all season long and itching to grab that first win. The second driver to watch out for is the #77 of Garrett Marchant. I would venture out and say if it were not for bad luck Marchant would have no luck. Always a strong car in practice and in qualifying, Marchant somehow finds a way into trouble on the track or has a mechanical issue that pulls him out of the race. Mark my word though both drivers looking to put on a great show in search for that extra cash! The Ultimate Body Shop is putting up another $500 in cold hard cash for a new winner in the UCAR division. So far this year we have only had one repeat winner (according to track MyLaps reports) in the UCAR division and we are looking to keep it that way. Thomas Brandner, Travis Miller, David Wiggins, and Tyler Horne have all captured wins so far this season and will not be eligible for this bounty. So any of you readers out there have a UCAR and would like to get information on certain rules or any changes you may need to make on the car please call the speedway at (252)385-0218 or send an email over to info@ecspeedway.com. Lets help pack those pits with these little “four-bangers” and go racing for a chance to win an extra five hundred bucks! Now the third bounty that has been issued for this Friday has actually been place on myself! If you have been on any form of social media in the past week then you have had to of seen the ALS Ice Bucket Challenge. Earlier this week I was nominated by my amazing wife to complete this challenge, needless to say I accepted her challenge and extended it to a few select people within the racing community. I nominated East Carolina Motor Speedway promoter John Vick to take this challenge and boy did he! He has placed a bounty over my head, no literally the bounty is over my head, John has issued a challenge to the fans and I guess drivers of ECMS if you can dump a bucket of ice-cold water on me he will donate $100 to the ALS foundation in your name! Gate will open this Friday afternoon at 4:00 PM, Practice will get underway at 6:00 PM. Qualifying time trials between 7:00 & 7:15 PM. Green flag is set to fly at 8:00 PM.